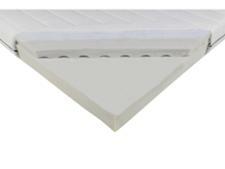 Myers Modern Latex Bed in a Box mattress review - Which? 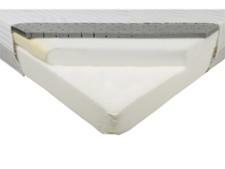 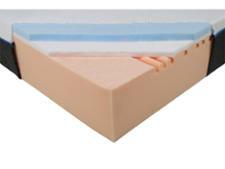 The Myers Modern Latex is a boxed mattress with both foam and latex layers. 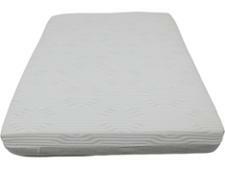 This could be a winning combination, but we've been disappointed by Myers mattresses in the past. 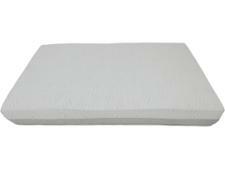 You should read our mattress review before you buy, especially as this mattress doesn't come with a trial period.